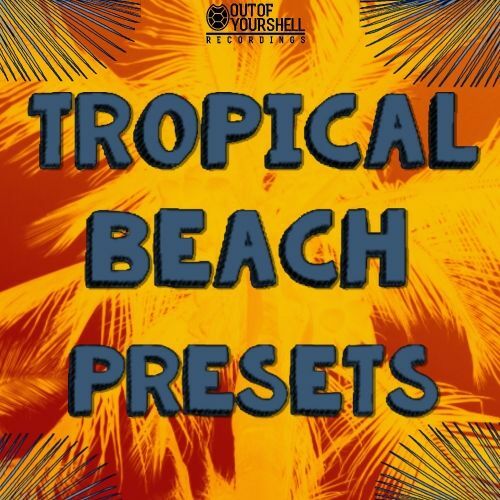 Out Of Your Shell Sounds Tropical Beach Presets Size 5 Mb We are excited to release to you our brand new Tropical Presets pack for Sylenth! 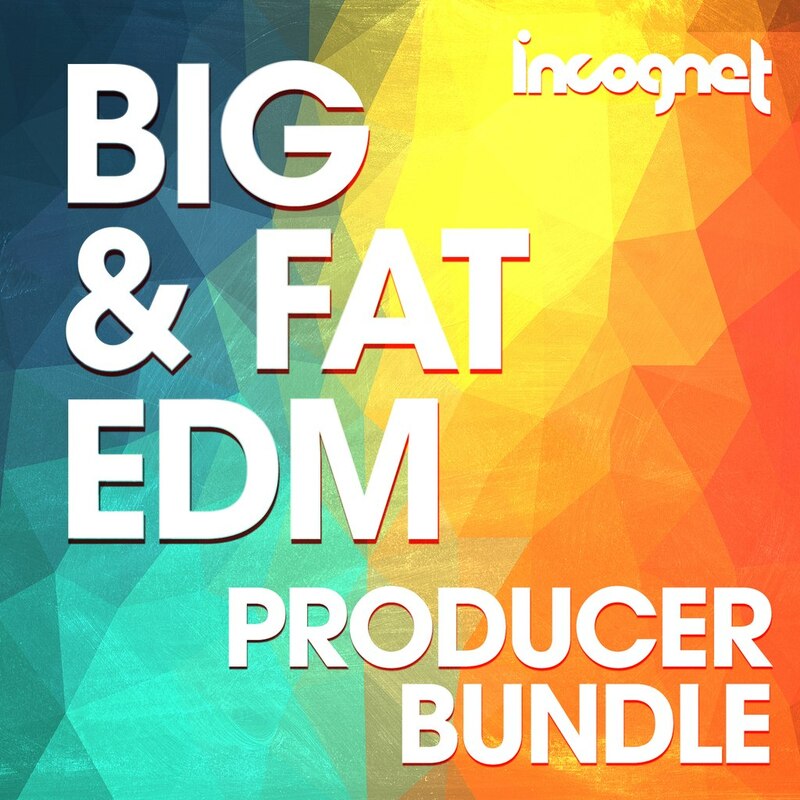 “Tropical Beach ..
Incognet Big & Fat EDM Producer Bunlde Size 1.9 Gb Save 70% on this huge bundle with 3 of Incognet’s most successful soundpacks: Incognet Big & Fat EDM Kciks ..
Tunecraft Sounds Deep Funky House Kits Size 345 Mb Tunecraft Sounds presents Tunecraft Deep Funky House Kits, a must have collection of outstanding sounds and presets .. 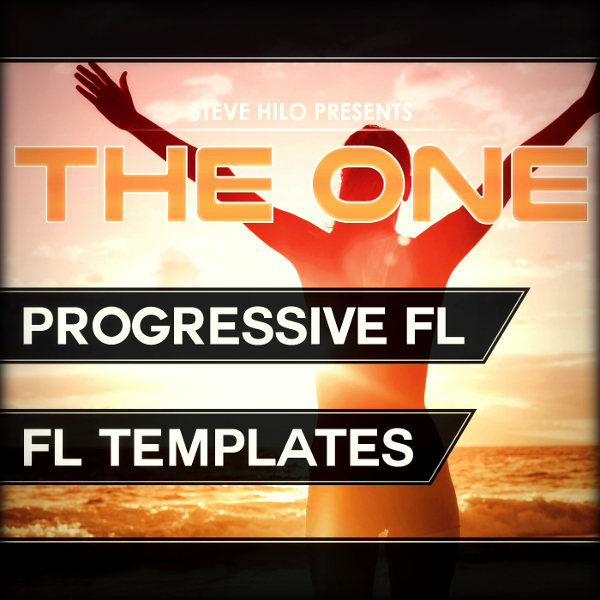 THE ONE Progressive FL Studio Size 2.5 Mb THE ONE proudly presents to you THE ONE: Progressive FL, coming with an FL Studio template + additional files, all tailored ..
GOGOi Liquid Downtempo Size 2 Mb Liquid Downtempo contains 60 artistically crafted massive presets for Downtempo Electronica production. 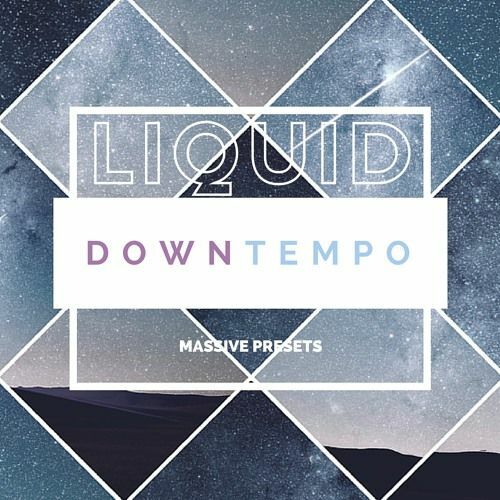 Fusing synth programming ..
Smokey Loops Top EDM Size 197 Mb Smokey Loops presents “TOP EDM”, new collection inspired by great artists: Afrojack, Martin Garrix, W&W and much more. 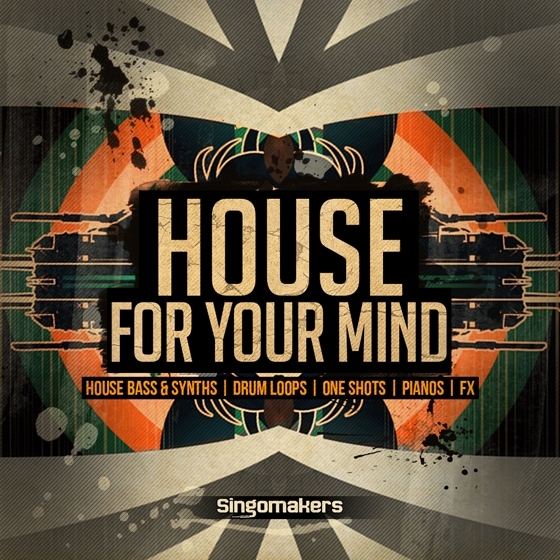 TOP EDM brings ..
Vandalism Shocking Bass House Size 8 Mb ‘Shocking Bass House For Massive’ is the impressive soundset inspired by a new vision of House music. 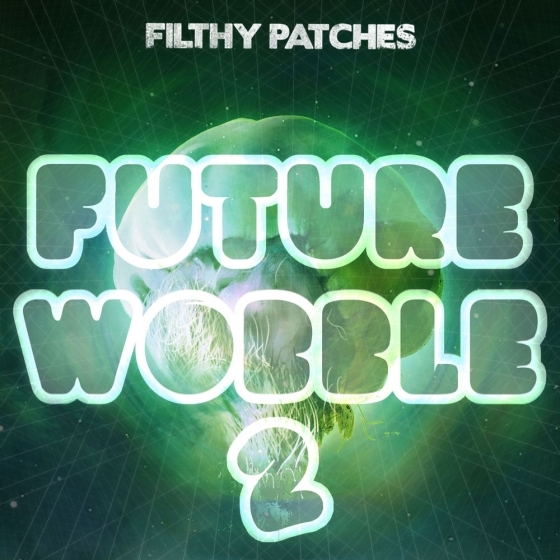 This ..
Filthy Patches Future Wobble 2 Size 103 Mb Filthy Patches best-selling pack returns in its new version with no less than 85 bass loops, 5 exclusive drum kits, 50 Massive ..
Singomakers House For Your Mind Size 585 Mb This brand new sample pack is something for your mind, your body and your soul. 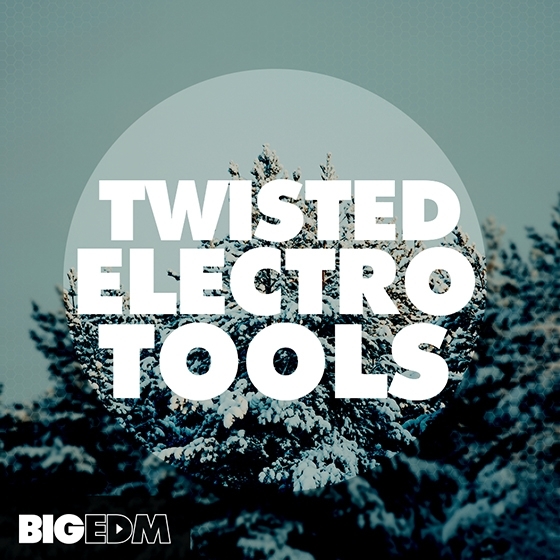 Singomakers are proud to present this ..
Big EDM Twisted Electro Tools Size 1.2 Gb 1 GB and 900+ files including Melody and Drop Loops, Construction Kits, Sylenth1, Spire, Massive, Serum Presets and Drum ..